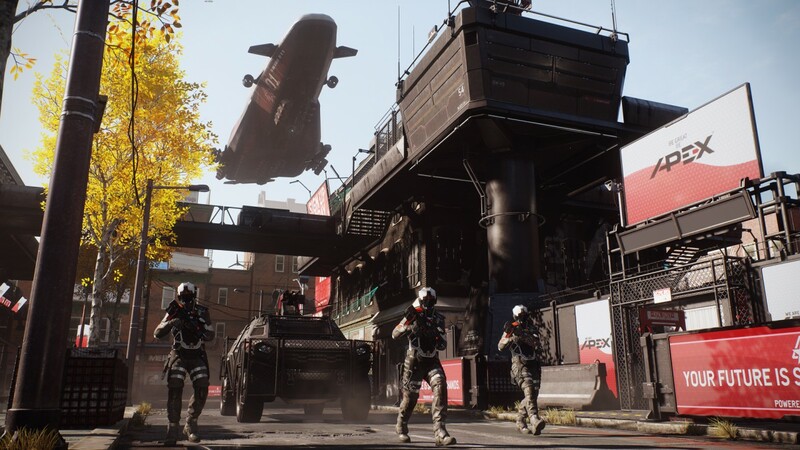 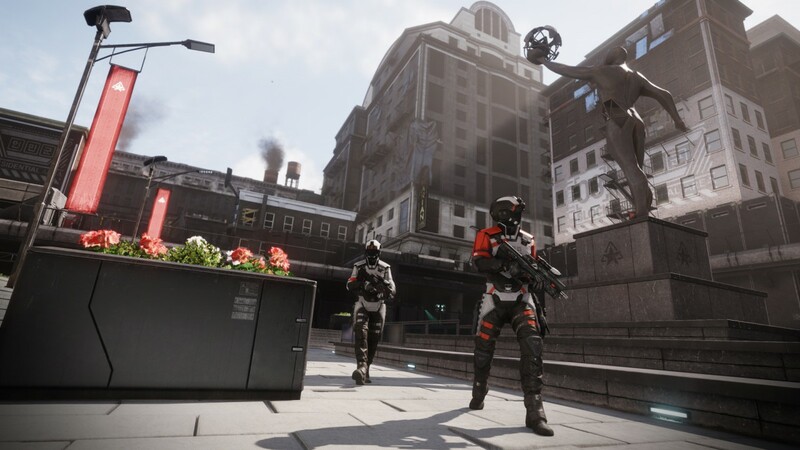 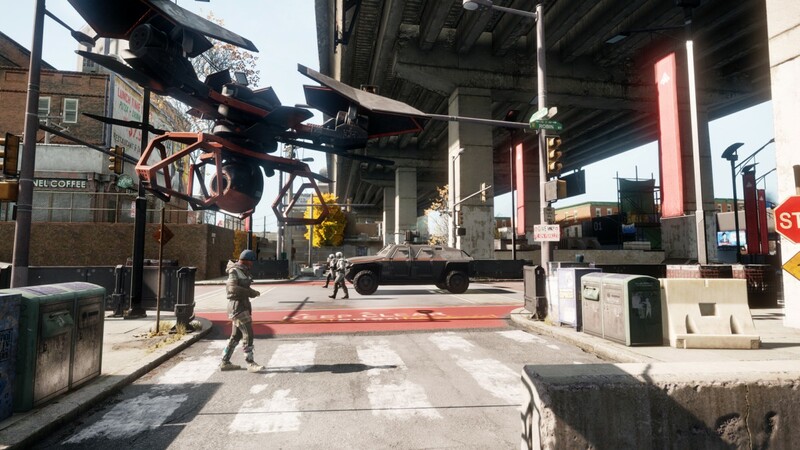 Earn in-game rewards for Homefront: The Revolution with newly announced 'Merits' program - Use a Potion! 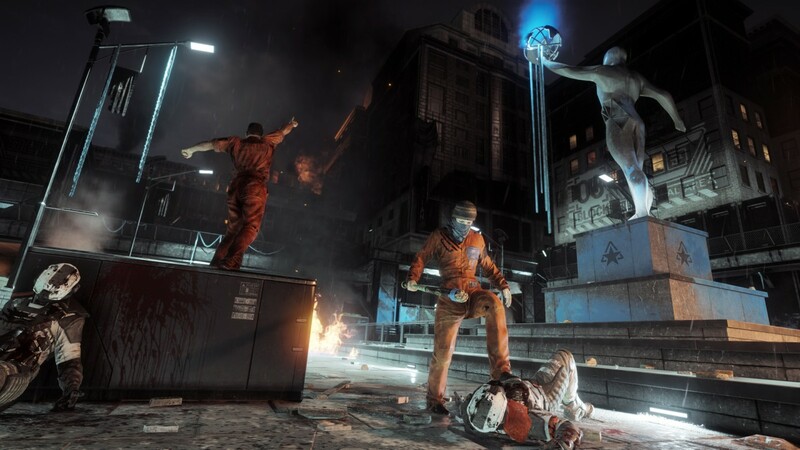 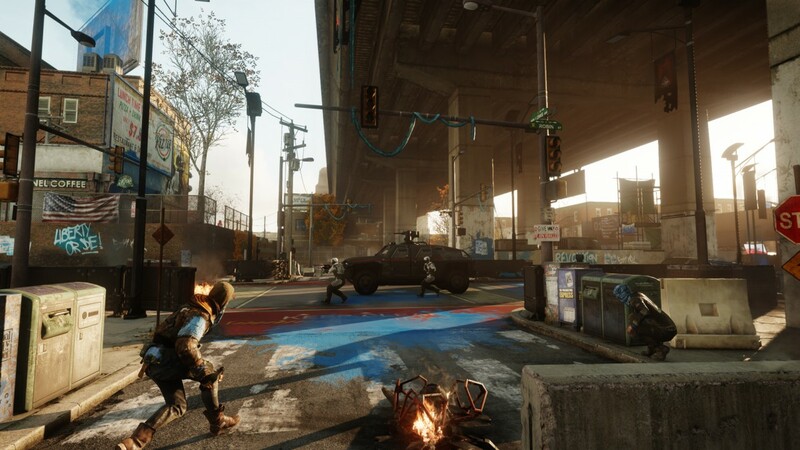 Any registered member at Homefront-Game.com can log in and earn Merits by completing simple actions on the website. 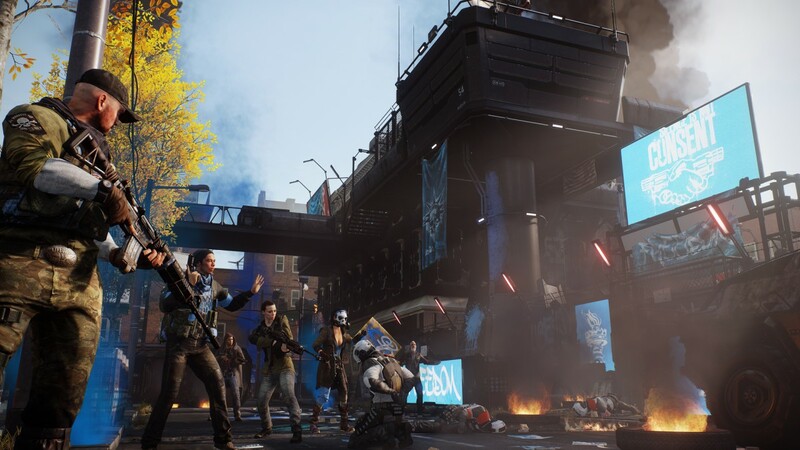 Each Merit earned unlocks a corresponding piece of Combat Gear from the Red Rebel set, which can be used to customise your Co-Op character in Resistance Mode.